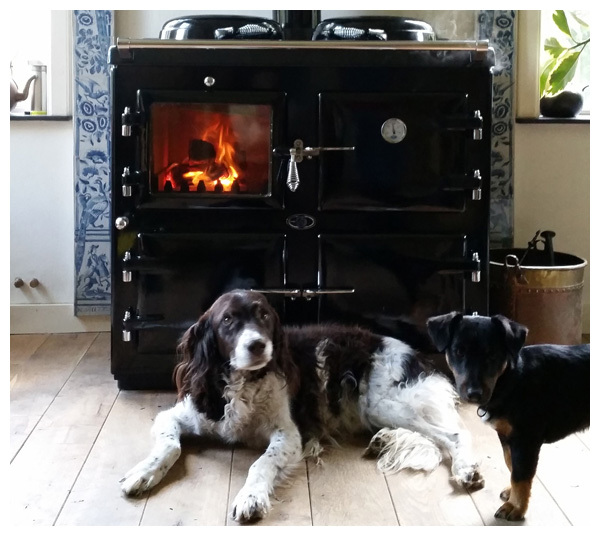 From 3- and 5-oven beautifully crafted traditional iron ranges with a choice of wood, pellet or oil fuels to a log wood or oil fired boiler cooker; our range ovens are made to order and built to last a lifetime. 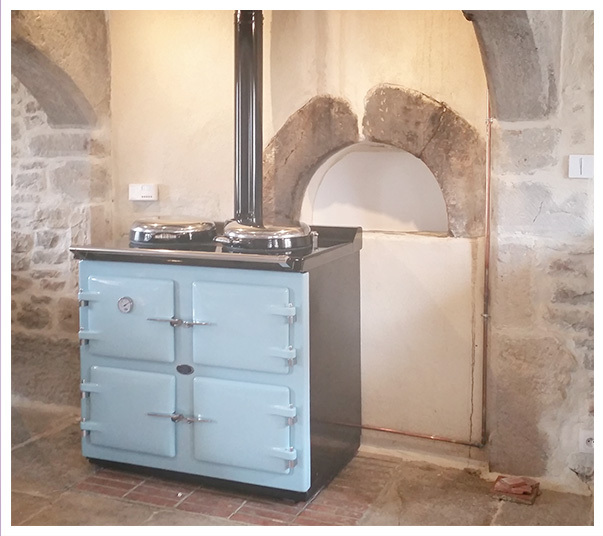 3 or 5 oven oil, balanced or tradition chimney, 5 oven has 2 electric ovens, grill & hob. Like most people, I think a kitchen with a large warm iron range is the heart of a home. 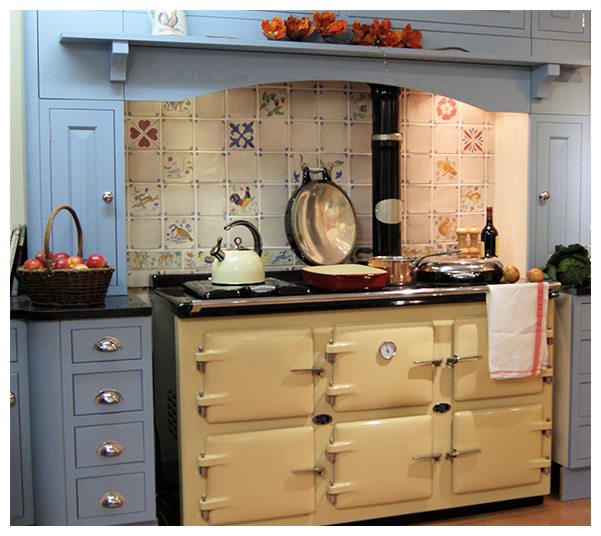 The old-fashioned traditional range has the aesthetics, but like everyone I was frustrated at the excessive running costs and lack of control. 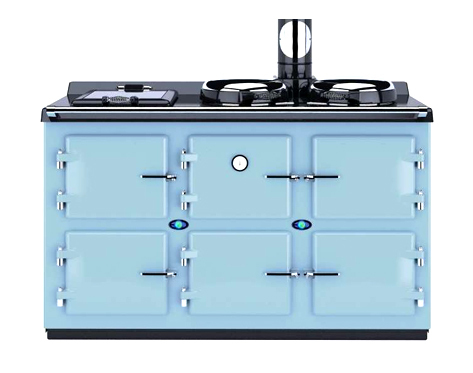 As a design engineer my instincts kicked in and I set about, designing a new range of cookers. 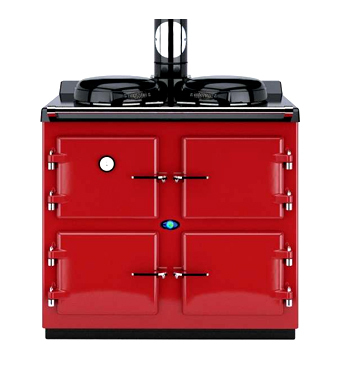 I have taken the best elements of traditional British range cookers and combined them with state of the art technical innovation, giving you a beautifully crafted, quality range cooker which can be turned on and off as required. 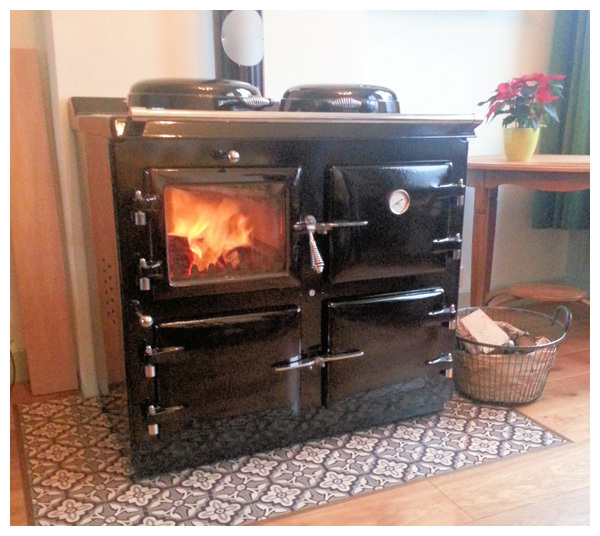 This gives you huge fuel savings, benefits the environment, whilst offering perfect cooking, room heating and a traditional country kitchen look. 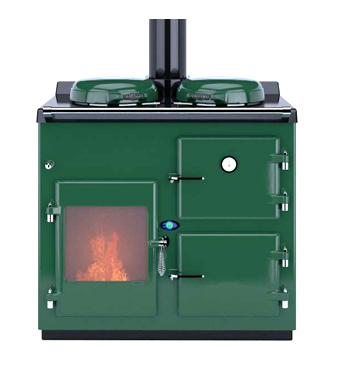 We supply, deliver & fit direct from the factory in Canterbury, cutting out middle men and allowing us to supply you the highest quality cooker on the market, at a very competitive price.Please go to ‘PRODUCTS‘ to see the fuel you are interested in, Oil, Gas, Wood, pellet 3 or 5 oven with electric oven hob & grill. 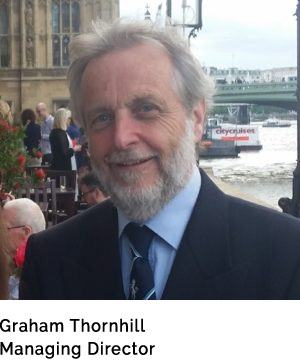 All our prices for the UK are there, no ‘if”s’ or ‘buts’ or dreaded ‘extras’. These prices include delivery and fitting in your kitchen. 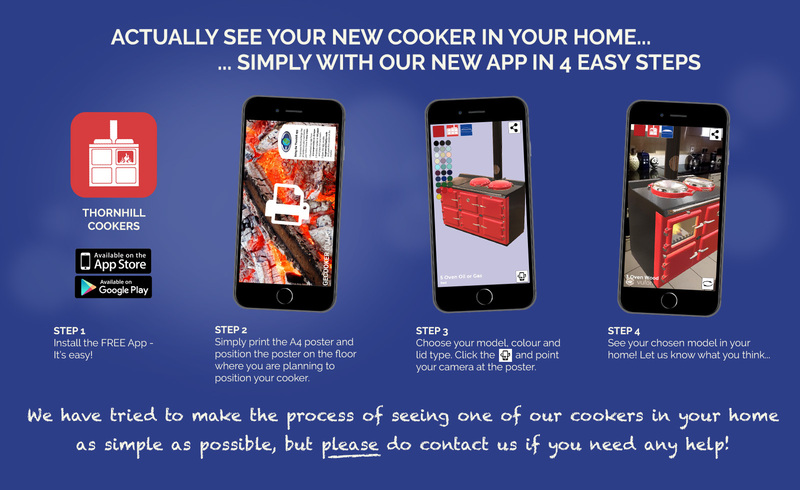 We can send you colour samples for free, when you are ready to choose your new cooker. 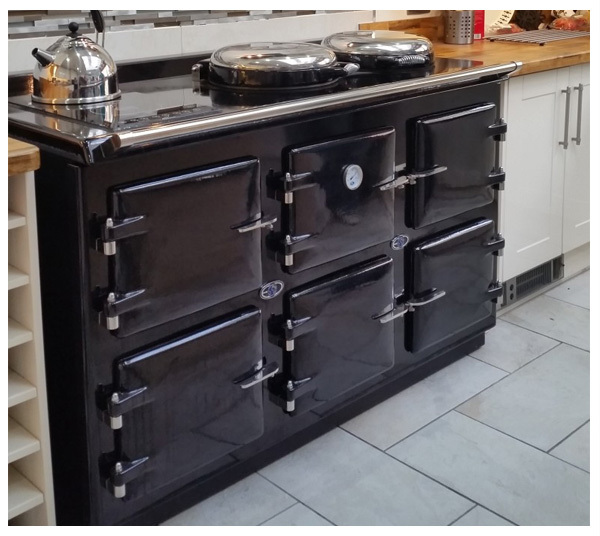 We can ship around the world for similar prices and remember to take of the 20% UK VAT to get the export price.Please read though the web site to find your cooker and make your house a home.